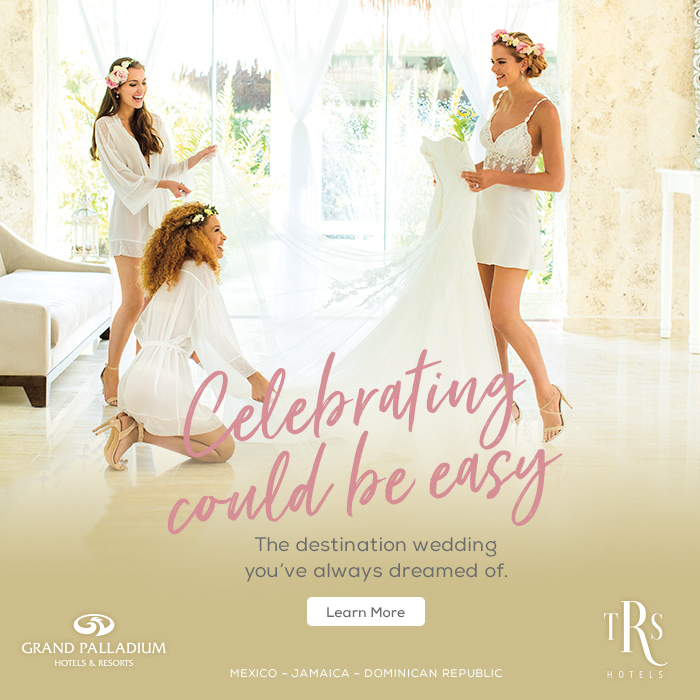 A honeymoon celebrates marriage and the beginning of a new life; for a newlywed couple, it represents the beginning of a lifelong adventure together. And a honeymoon to the islands isn’t just romantic, it’s can also be expensive. According to TripSavvy - Wedding Statistics and Honeymoon Facts & Figures, couples spend an average of $4,500 on their honeymoons and luxury travelers an average of close to $10,000. 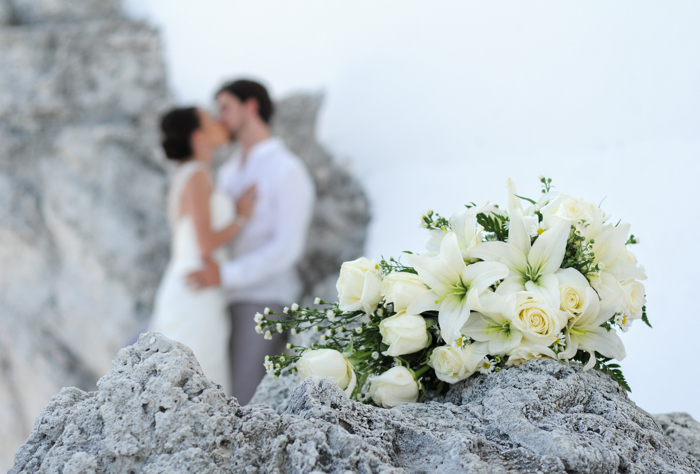 But, what happens when unexpected weather or a sudden illness threatens a couple’s start to their “happily ever after?” Honeymoon travel insurance can help protect your investment and help newlyweds avoid the financial risks of unexpected disasters while traveling. If you have your dream honeymoon on your wedding gift registry, don’t forget to put a travel insurance plan on it as well to protect the valuable investment should something unexpected happen that causes you to cancel. Many people don’t realize that you can purchase travel insurance for someone else, like for the newlyweds or for relatives traveling in for the big day. 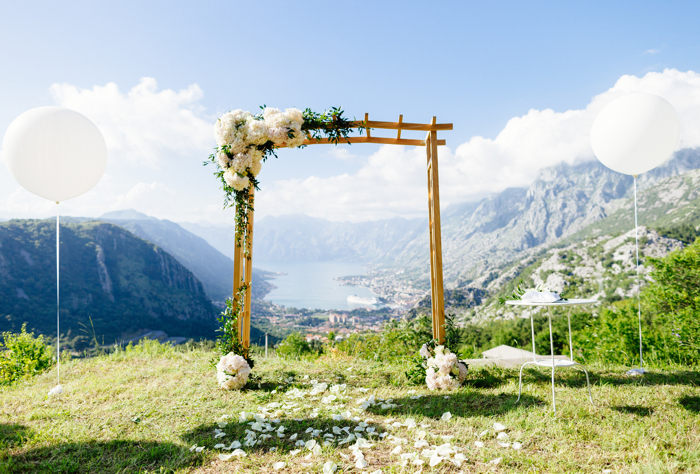 And, if you’re planning a destination wedding, reminding your guests to purchase travel insurance may be just as thoughtful as a “thank you” note. Travel insurance can protect one’s investment in an expensive trip if unforeseen bad weather or an unexpected illness derails travel plans. The combination of your new husband or wife and the open road is full of possibilities. Often when we think of travel insurance, we think of long flights to exotic places. However, insurance can be valuable in many situations, including a road trip. If any part of your road trip has prepaid, non-refundable components, you should consider travel insurance. In addition, if your health insurance doesn’t cover you while out of network, travel insurance with medical emergency coverage may be a good option. And, if you are still confused by the Loss Damage Waiver (LDW) option with a car rental, many travel insurance plans offer optional car rental coverage, which in many cases is more cost effective than what the car rental companies charge. No one wants work to get in the way of their wedding plans in any capacity, but the truth is, life happens. While most plans will cover you in the event you or your travel companion are laid off, many will also cover for reasons that go beyond this drastic life event. This could include being relocated, an important work requirement (notarized by your employer), if your organization is involved in a merger or acquisition (that you are directly involved in) or if your office is damaged by a natural disaster. Group Travel Insurance works the same way as an individual plan, but it covers ten or more travelers on a single policy. For those saying “I do” away or even if you have a group of family traveling together, group insurance offers a great option to insure your guests are covered. 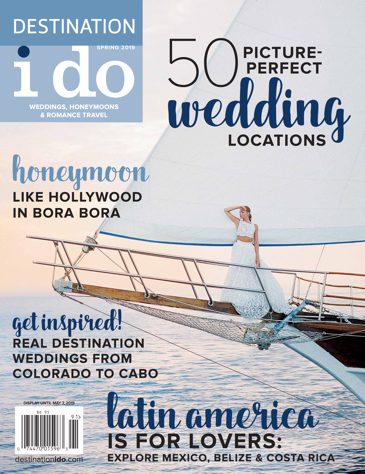 Finding the right travel insurance plan doesn’t have to mean sifting through hundreds of offers – perhaps the last thing you want to do after extensively planning your wedding! TravelInsurance.com chooses only the best providers and makes it easy to not only compare plans, but to provide the details you want and need to make the best decisions for you and your travel companions. No matter where you chose to take your honeymoon, be it Paris or Pittsburgh, travel insurance can help provide peace of mind that if something does go wrong, either before or during the trip, you’ll be covered.